Difference between revisions of "Eclipse Day Florence 2012"
The Call for Papers has closed! Registration is being done here. You must pre-register for the event. The event is free but we encourage all attendees to support the Eclipse community by making a donation via our Friends of Eclipse program. 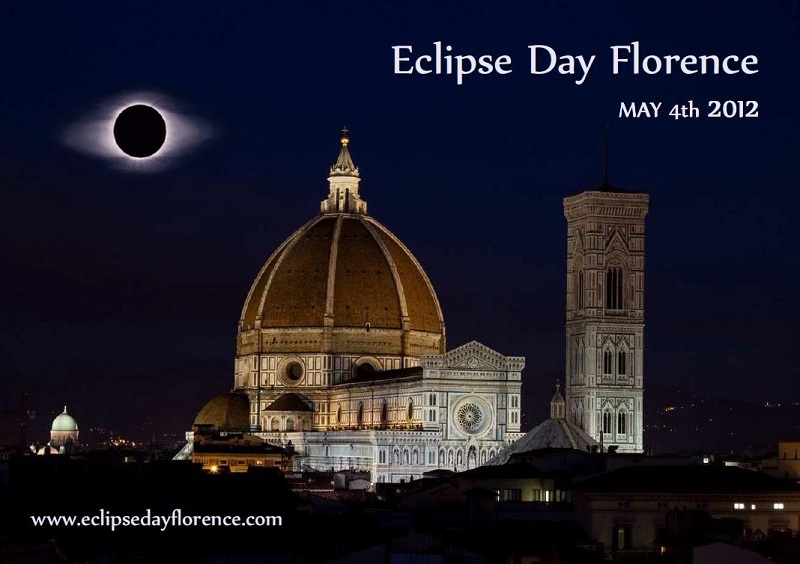 If you want more information about sponsorship of Eclipse Day Florence 2012, please send an email to sponsor@eclipsedayflorence.com.